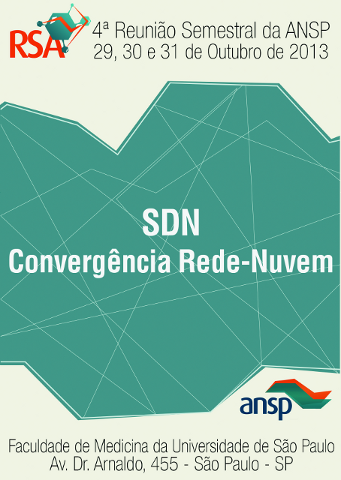 In the fourth edition of ANSP's Biannual Meetings (29, 30 and 31 October) we will discuss the "Cloud-Network Convergence" and its implications for education and research institutions in the State of São Paulo. The concept of SDN (Software Defined Networking) seems to consolidate itself increasingly on network communities, particularly in networks within Data Centers. In the academic and research fields, the idea of Software Defined Networking, with the methods associated mainly with the OpenFlow protocol, appears more and more as an alternative to the chaos brought on by the administration of hundreds and sometimes thousands of VLANs (Virtual Local Area Network), necessary to large international computing projects, as it occurs in fields like High Energy Physics and Astronomy. Simultaneously, the idea of a computational cloud consolidates itself in all markets as an alternative to the support and security issues within companies that are not in the computation or network business but that use computers as the basis of their business. That also applies to the academic and research fields, added by the hope that the cloud will solve the problem of optimum sharing of large, high cost and high performance computing resources. 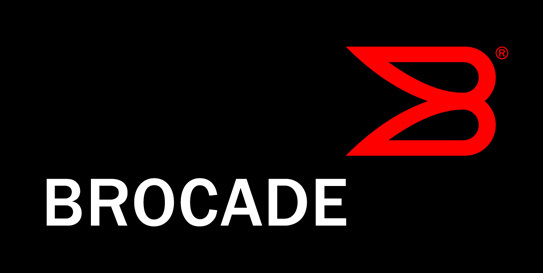 In the state of São Paulo, the key research universities start creating their computational clouds and their computer cores have been discussing Software Defined Networks for a while. Projects like USP's cloud, FIBRE (Future Internet Testbeds Experimentation between Brazil and Europe) that, in the State of São Paulo run by CPqD, RNP, UFSCar and USP, and ANSP's OpenFlow project, that involves most research based universities in São Paulo, are examples of such trend. See the activities already confirmed by clicking PROGRAM on the menu. See the courses and workshops already confirmed by clicking COURSES/WORKSHOPS on the menu. See all the material about the meeting already published by clicking on PUBLICATION on the menu.